Welcome, welcome, welcome, to the Harry Potter Book Night – Night of Spells! 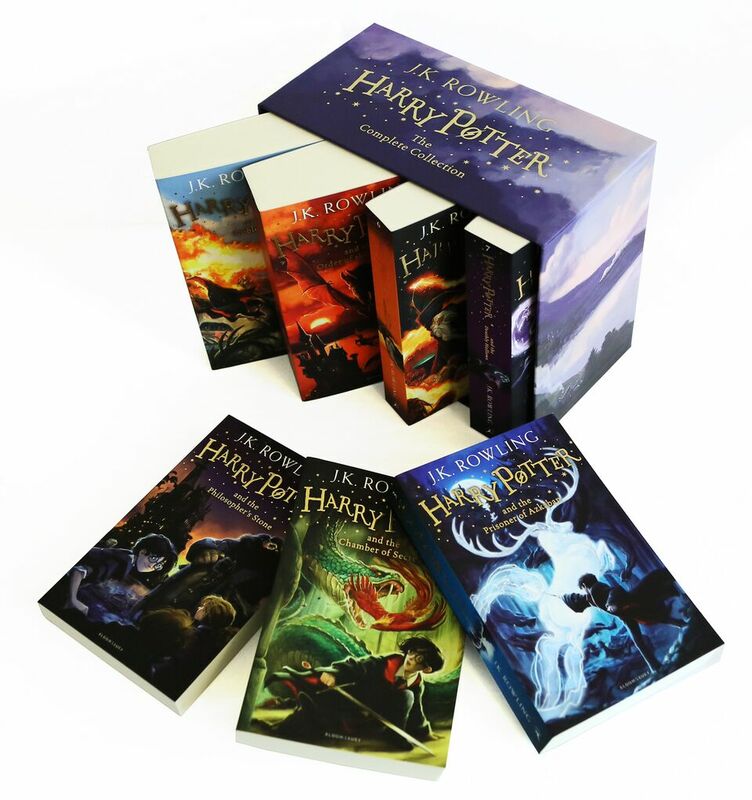 All over the country – and possibly the world – people of all ages are celebrating Potterdom – and, thanks to Bloomsbury, we have some amazing support for some fun and games here. All this helps to expose the fantastic new illustrated editions to the world, but I’m blown away by the gorgeous pictures, some of which I’ve borrowed from the Bloomsbury Harry Potter resources, for one night only. Am I a Potter nut? Yes. Apart from all the books in English, I also have them in French, some in German (which I struggled with), one in Spanish (which was remarkably easy) and one in Galician (which I haven’t attempted yet). It’s a wonderful way to improve your language skills, given that you’ve read the book so many times in English, you know what the next paragraph is supposed to say! I also have Fantastic Beasts, and Beadle the Bard, and I’ve been looking for the Quidditch book for so long I’m tempted to get the new boxed set of the Hogwarts Library and donate my other copies of Fantastic Beasts and B the B to a giveaway some time! My favourite book is The Prisoner of Azkaban, with Goblet of Fire probably my second favourite. The whole point of Harry Potter Book Night is for people to gather together and have fun – with the books, rather than the films. As you probably know, I’m not that good at the gathering together bit (although I did join the queue for the midnight release of Deathly Hallows at Waterstones, Norwich), and I’m no good at dressing up (although I am wearing my Griffindor scarf for the occasion). But it’s a party, and it’s a Night of Spells, so I’m doing a one-night only Giveaway (for a $10 gift card, provided more than ten people enter) with correct answers to spells as your entries! That night runs from the moment this post goes live (00:01 UK time 4th February) to 00:00 5th February California time. So, wands at the ready: let the spells commence! What a great idea especially for the kids – it got them reading again, and that was a game changer! I could only answer a couple of those. I haven’t re-read since Deathly Hallows came out, or at least, not beyond Book 1, which is my favorite. It’s quite scary – how well I knew all of this stuff when the books were still coming out, and how little I remember now! Well, there’ve been an awful lot of books through my brain since then! I’m a huge HP fan too.